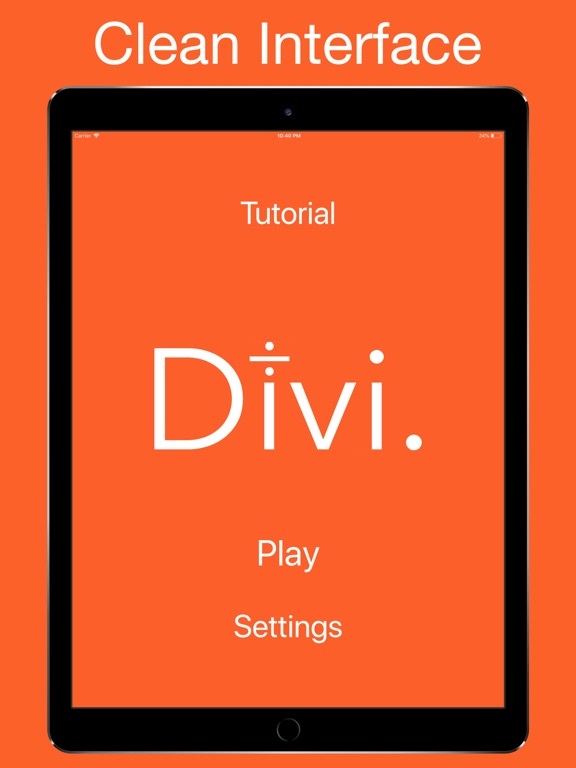 Divi. 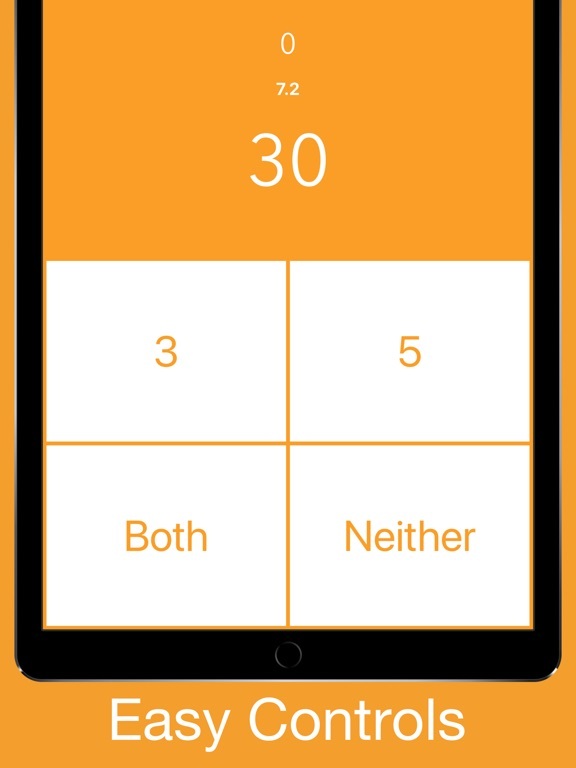 is a math practice app that will help students learn to recognize factors and multiples. 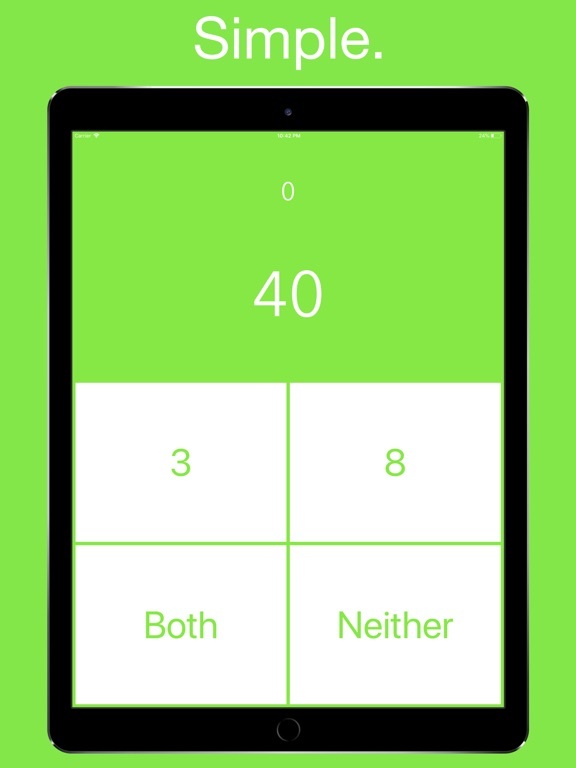 The game presents a number and offers two possible factors as well as a “both” or “neither” button. 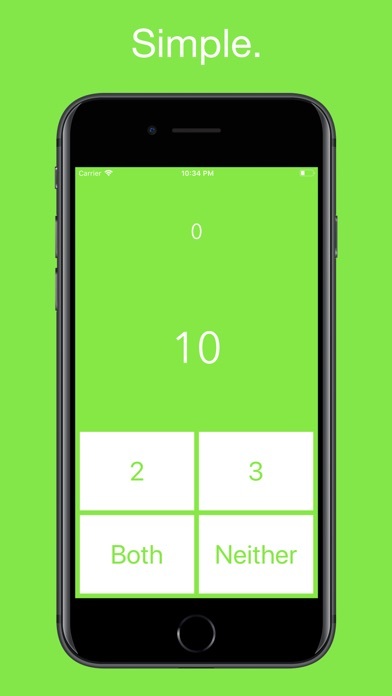 Play is timed, so players must quickly decide if the target number is divisible by none, one, or both factors, then hit the correct response button. 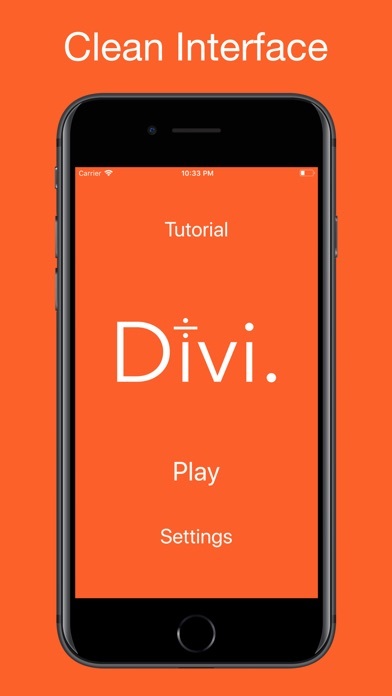 Divi. 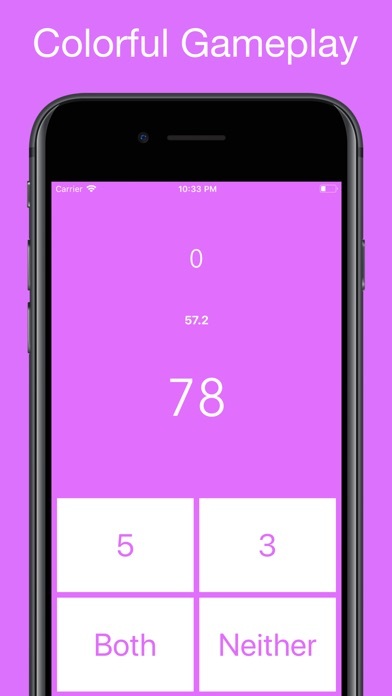 is a high-quality app that will keep young math students on their toes as they learn to spot multiples and factors as well as quickly apply divisibility rules. There is a provided tutorial and clear directions. The one drawback was not likely the developers’ fault, but it does detract from the game on occasion. The app plays third-party advertisements between each round of game play, and for much of my trial, an ad was malfunctioning, hanging up the app entirely. Again, this is not likely something the developer has control of, but it does detract from game play when it happens. Divi. 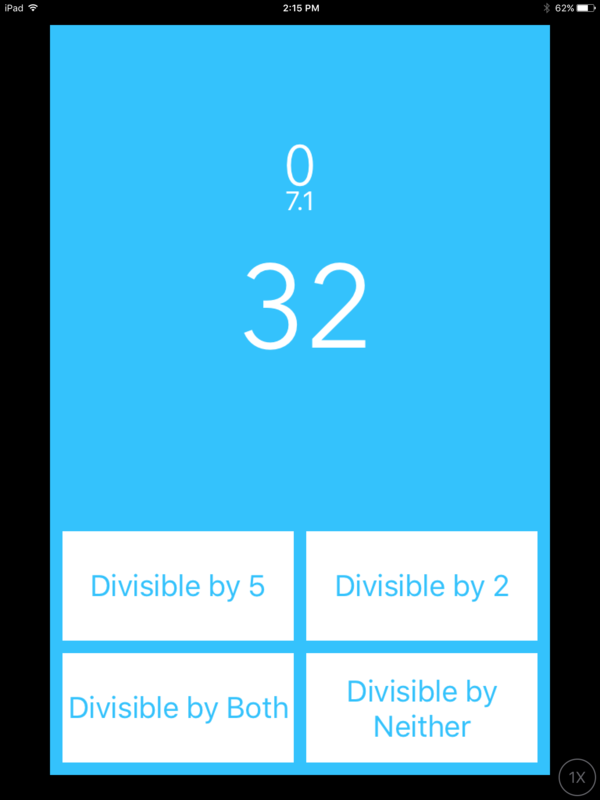 is a wonderful tool to help middle elementary students and older gain fluency and speed with factors, multiples, and divisibility rules. The game play is simple, and having only two possible factors from which to choose will really help some students get the hang of how to perform this task. Divisibility, factors, and multiples are important concepts, particularly in relation to working with fractions. Solid understanding of these concepts is critical for students’ ability to work with equivalent fractions, simplifying fractions, and adding or subtracting fractions. This app is not really intended to be entertaining, but developers did a good job of making it fun anyway. They’ve included snappy music (with the option to turn it on and off), as well as a colorful interface. The game’s competitive nature, challenging players to continually beat high scores in the various modes, is highly addictive, and many students will be attracted to it. 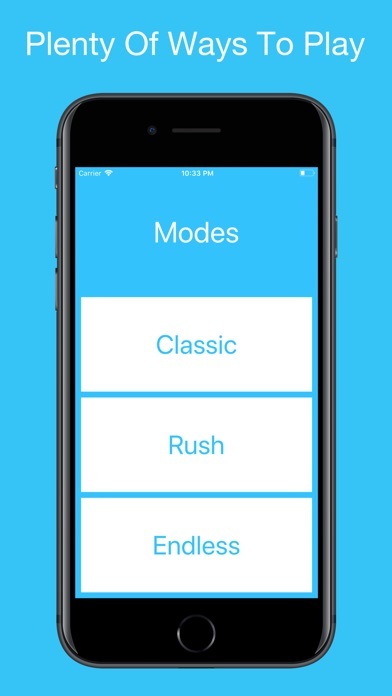 This app is free on the App Store, making it an outstanding value. 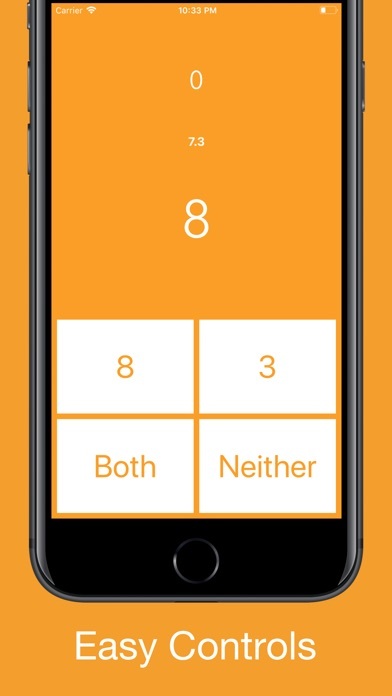 It’s not often that free apps provide such fun while developing crucial math skills. This app is not particularly child-friendly. There are 3rd party advertisements shown between each round of the game and an unprotected link to the internet that shows the game tutorial information.